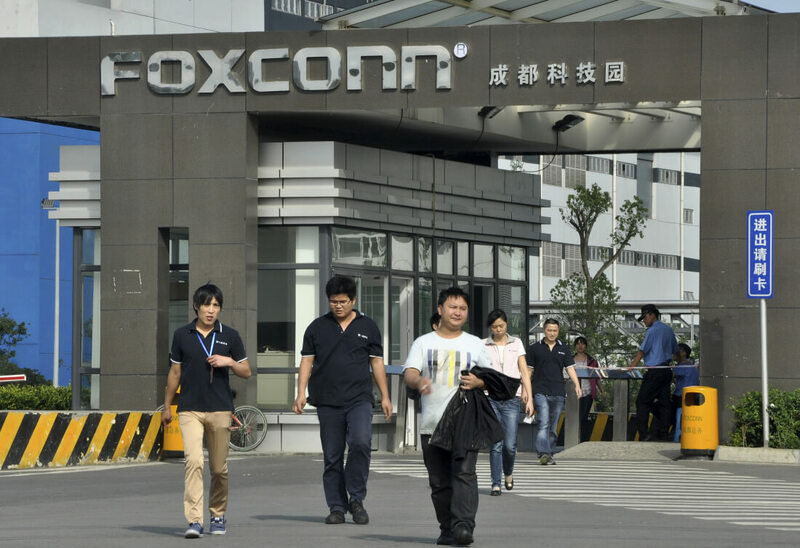 Foxconn Interconnect Technology (FIT), a subsidiary of the Taiwanese company Foxconn—best known for manufacturing Apple’s iPhones—has acquired Belkin, owner of the Linksys and Wemo brands. In a joint statement, the companies announced that the all-cash deal is worth approximately $866 million. Under the terms of the arrangement, Belkin will continue to operate as a subsidiary of FIT, while CEO and founder Chet Pipkin and his team will remain in charge. Pipkin is also expected to join FIT’s management team. FIT said the purchase would help it further tap into premium accessories and the smart home market, as well as fueling the growth of Belkin’s portfolio of brands and products, including its Linksys routers and Wemo smart home products. The Financial Times reports that the acquisition should require approval from the US Committee on Foreign Investment, so the deal isn't sealed just yet. While Donald Trump’s administration hasn’t exactly welcomed foreign companies taking over US firms—just look at the Broadcom/Qualcomm saga—the fact Foxconn is building a $10 billion manufacturing campus in Wisconsin, thereby creating 13,000 jobs in the area, will likely help its cause. Belkin was founded in 1983 and has products sold in more than 50 countries around the world. Its headquarters are based in Los Angeles, and the company has over 1400 employees. It acquired Linksys from Cisco in March 2013.